Less noise, comfortable temperature and training environment, no delays, instructor controlled weather, navigate to and from any airport in the U.S. 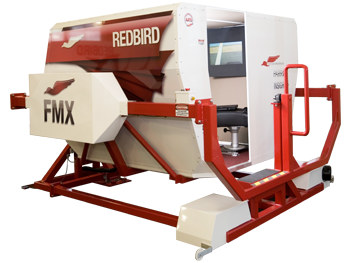 The FMX is reconfigurable, allowing Barbers Point Flight School to use one simulator to represent different aircraft. It is versatile and can be used for Single or Multi-engine piston aircraft training and can represent glass panel aircraft (G1000) as well as traditional 6-pack (raw data) configurations.